Android is complex and simple at the same time. 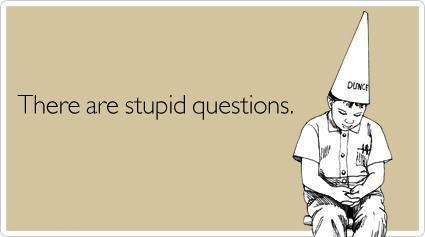 In recognition of that fact, here are 5 stupid Android questions you’re probably too afraid to ask. Many of these questions and answers are taken from the regular r/Android Moronic Monday threads, like this one. 5) Why is Google Services such a data killer and what can I do to fix it? Some people have complained that Google Services takes up over 2GB per data every month. That’s a ridiculous amount of data – even if you’re on one of the high volume 6GB or more plans. 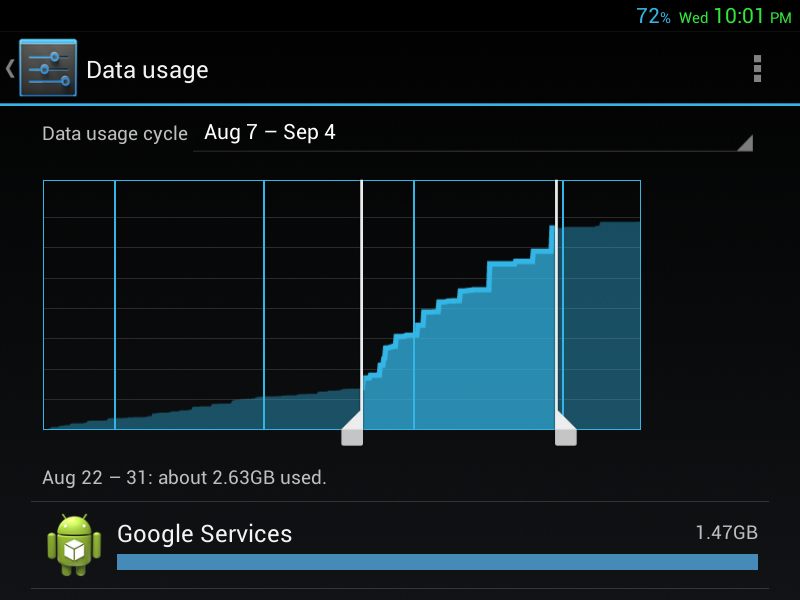 These data usage problems are particularly common on Nexus devices, which rely on a lot of Google services. If you don’t need these services, then you can restrict background data usage by going to Settings > Data Usage > Google Services > Restrict Background Data Usage (scroll to the bottom). Some people have a similar data usage problem with Google Services but for an entirely different reason. If you have a custom 4.2 or 4.3 ROM on a Nexus device, then Google might repeatedly try to install the Android OTA update. Google will notice that your Android version is out of date and then download the corresponding Android 4.3/4.4 update package over the air. This update will fail to install because you’ve downloaded a custom ROM. At this point, Android thinks that there is a problem with the data it downloaded, so it deletes the Android 4.3 update and downloads it again. And again. And again. Before you know it, you’ve downloaded Android 4.3 twenty times and used up your data plan. This is an annoying problem that you can partially solve by restricting your background data usage (as shown above). Or, you can upgrade to an Android 4.3/4.4 custom ROM. 4) Is there a backup solution for saved games that does not require rooting? Rooting is the best way to backup everything on your phone, including all your apps, personal data, saved games, and more. However, just because you haven’t rooted your phone doesn’t mean you’re completely out of luck. -BitTorrent Sync: Maps your entire /sdcard/ directory and all folders onto your computer. You can use this to wirelessly manage your phone and control saved game data. 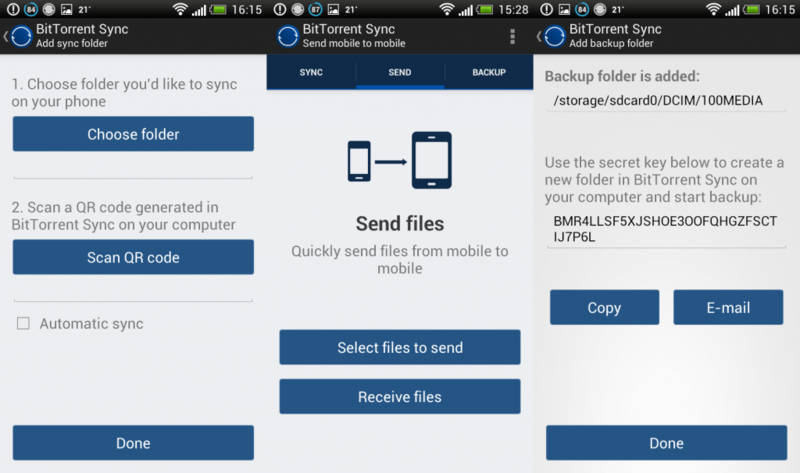 I recommend using Tasker to enable BitTorrent Sync while charging to keep your files up-to-date. -Helium: Backs up your data to Dropbox or Google Drive in a similar way to BitTorrent; uses Android’s built-in adb backup tool. ART is a new concept that has recently been making headlines. Since it’s a new concept, most people don’t really understand what it means. 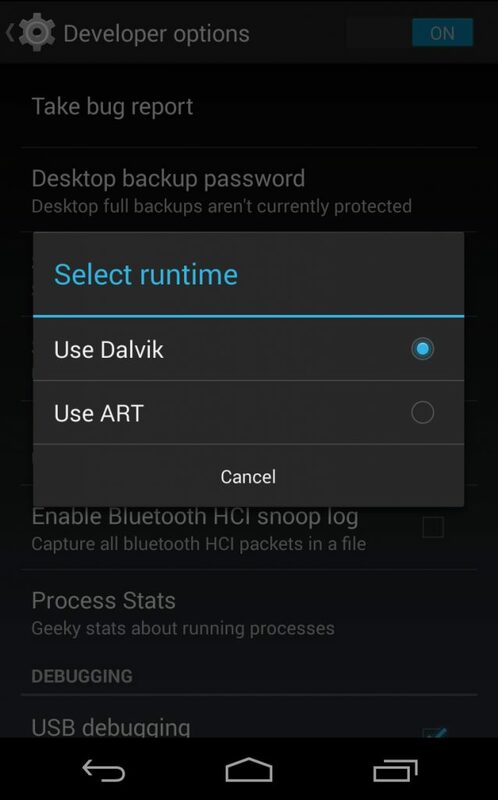 If you want a more detailed description of ART and its future with Android, check out this writeup. 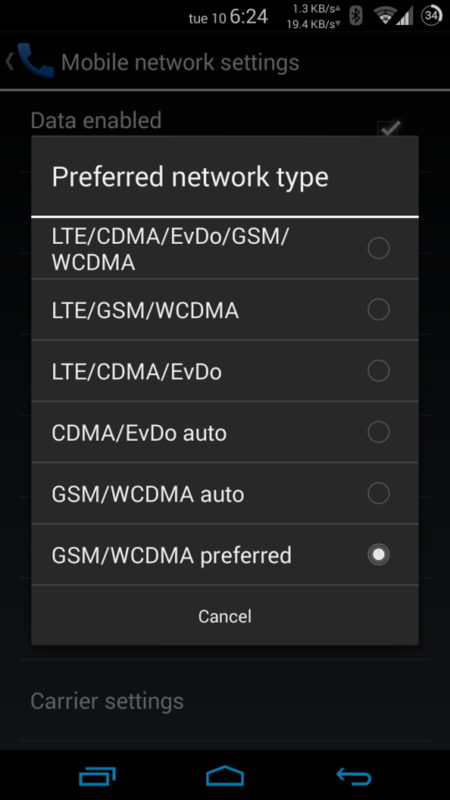 2) Can you manually switch from 4G to 3G networks on your Android smartphone? Some carriers limit consumers to a certain amount of 4G data. Once you’ve used this amount of 4G data, you’re bumped down to 3G. T-Mobile is the only carrier I know that works this way. Most T-Mobile customers want to save their 4G data for important things instead of wasting it on daily emails, messages, Facebook updates, etc. So is there a way to toggle whether your phone should use 3G data or 4G data? Keep in mind, however, that some T-Mobile plans will not recognize the fact that you switched to 4G and will count all data usage the same regardless whether it’s on 4G or 3G. So if you have 2GB of 4G data on your plan, then you’re going to bump down to 3G after you’ve used that 2GB regardless of whether it was 3G or 4G. 1) Has CyanogenMod gone commercial? Did CyanogenMod turn to the dark side? 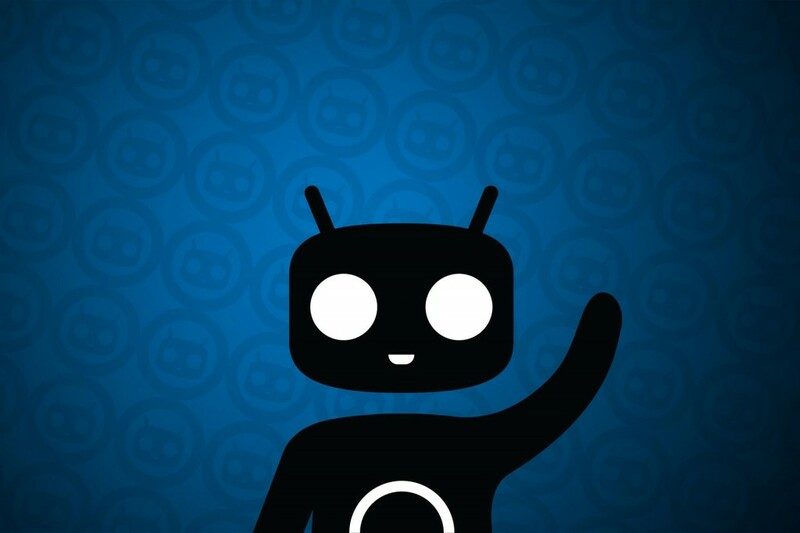 We’ve already talked about how CyanogenMod has major ambitions for the future. But these major ambitions have alienated some of the popular custom ROM’s core users. -CyanogenMod is attempting to make a profit off of code that was contributed freely under the GNU General Public License, a long-running open source coding collaboration. -There are varying reports in regards to how much CyanogenMod code is licensed under Apache/Apache 2 and GNU. -Right now, CyanogenMod appears to be a mess of licenses and restrictions and a lot of grey areas, making it difficult to sell to manufacturers and developers. Some CM users also feel that the licensing decisions are being made for the sake of profit instead of for the community. We’ll see how the whole CyanogenMod drama plays out, but it’s certainly a divisive issue in the Android community at this moment.